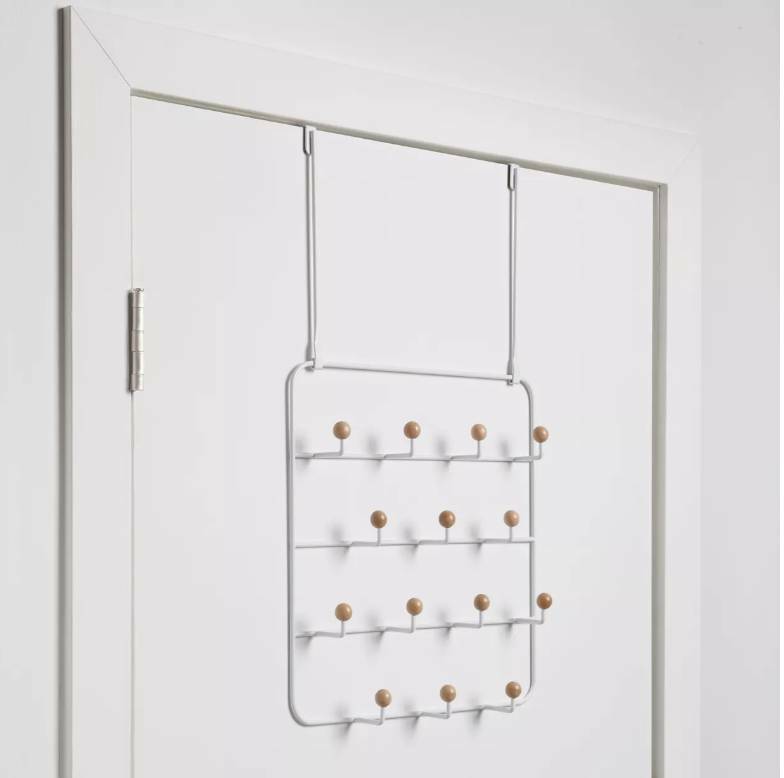 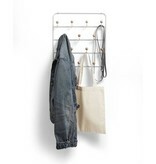 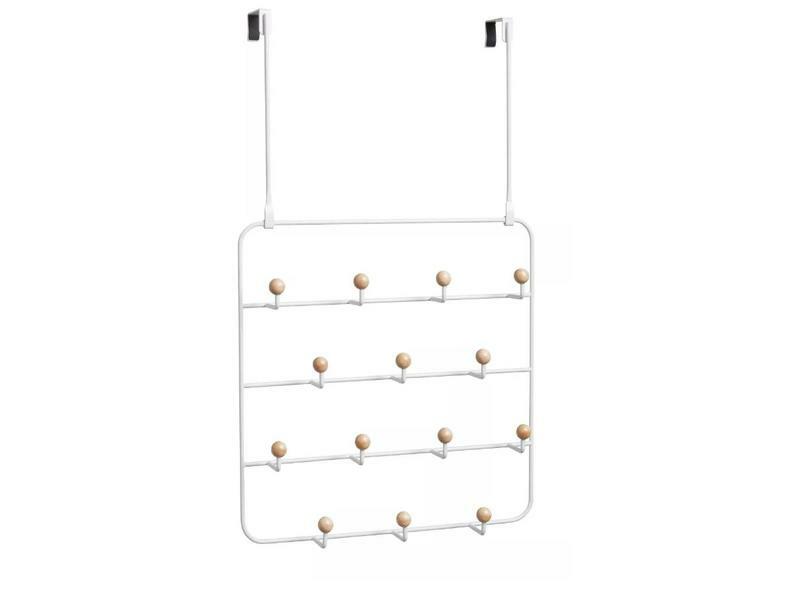 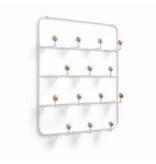 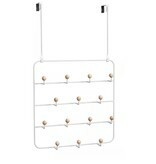 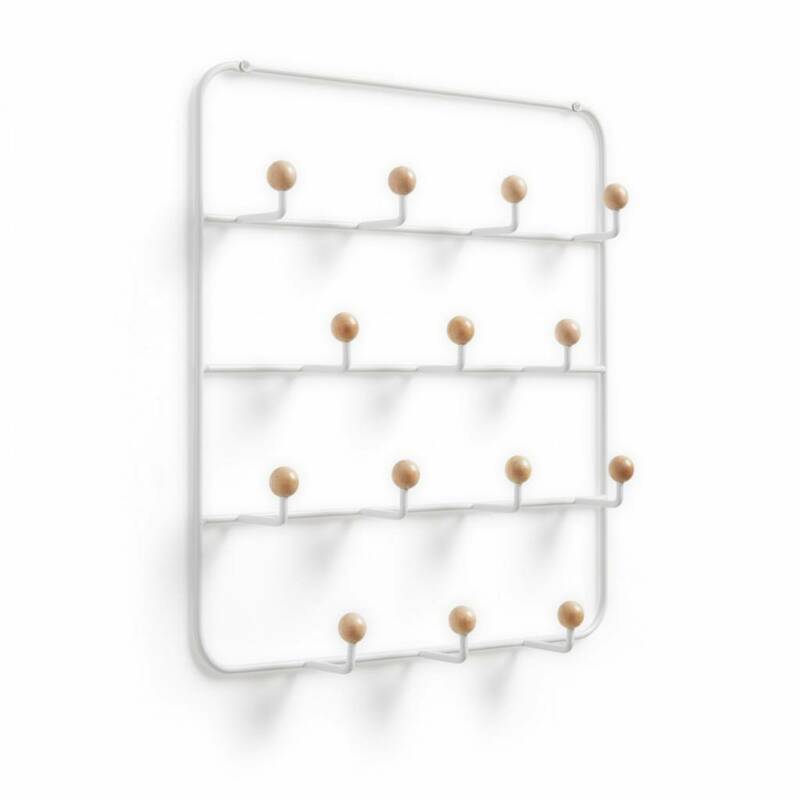 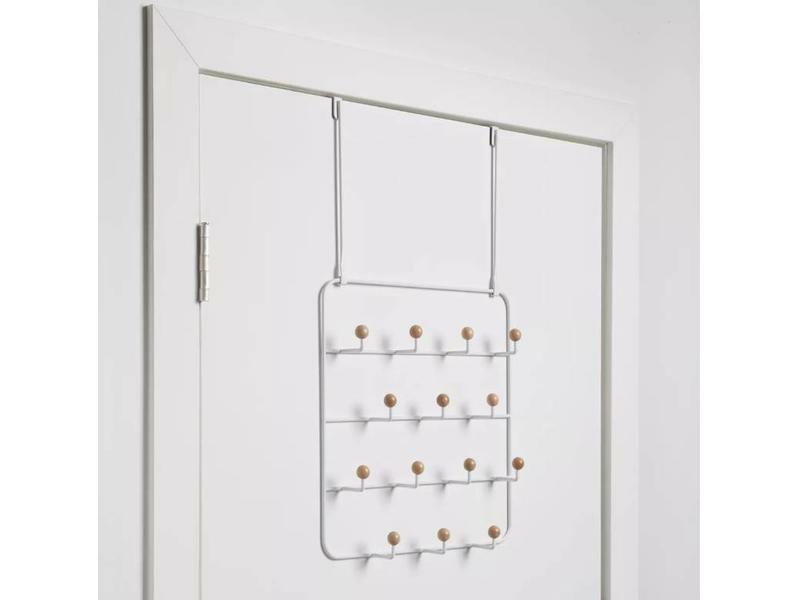 Estique 14 Hooks is an aesthetic and extremely handy rack to hang scarves, jewelery, bags and garments to. 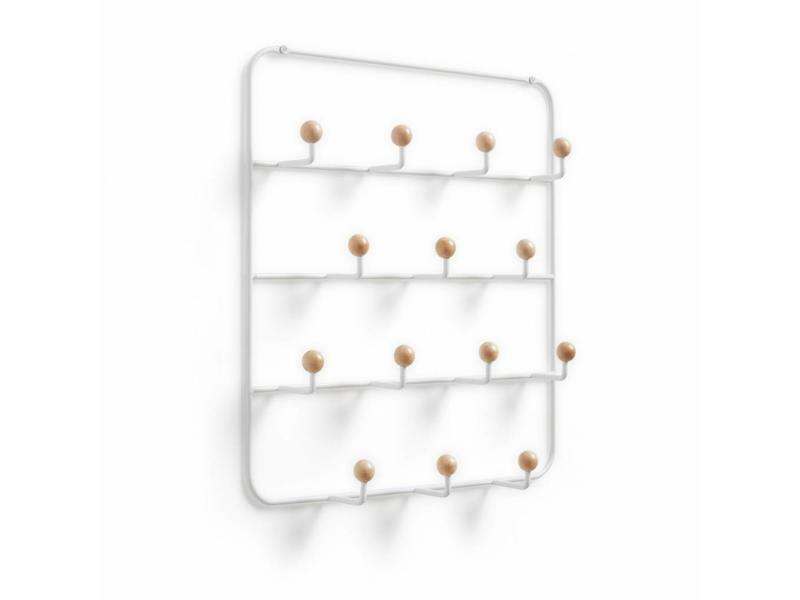 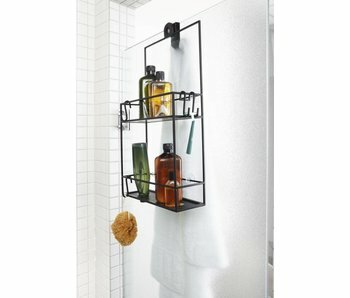 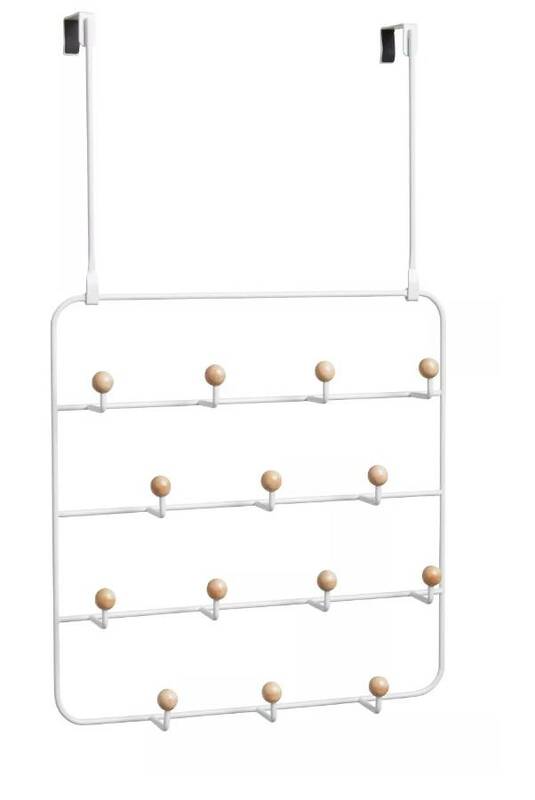 The organizer has 14 hooks and can be mounted either on the wall or over the edge of a door. 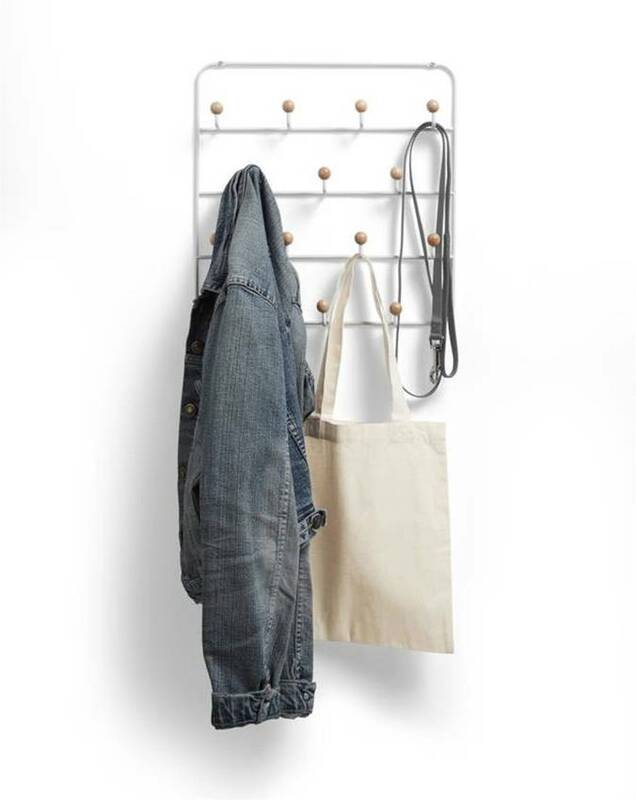 Set of 2 light grey wall hooks in the shape of a cuddly bear's head. 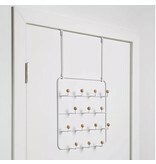 Your belongings are hung over the bear's nose. 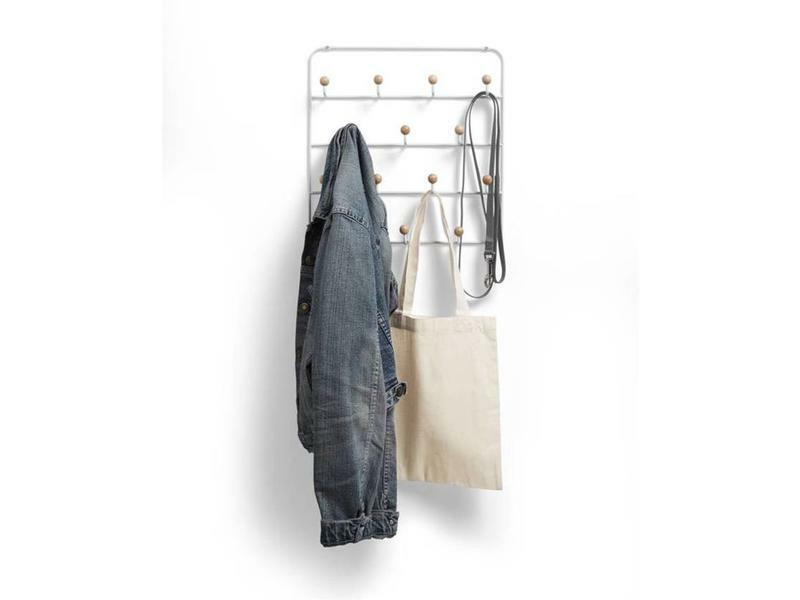 Wall mount included.